If you or a loved were injured in automobile accident, you would be entitled to bring a lawsuit in your individual name to recover compensation for your injuries and losses. But what happens when hundreds or even thousands of people have been injured by the same company, defective product, pharmaceutical drug, or medical device? Litigation is expensive and time-consuming. But if we can handle hundreds or thousands of individual claims all in one lawsuit, we can save a lot of time, effort, and money for both the consumer and the legal system. This is where class actions and mass torts come into play. Class actions and mass torts involve a group of individual plaintiffs (hundreds or even thousands) that have joined their cases together in order to collectively pursue damages against a person or entity that has harmed them in one way or another. 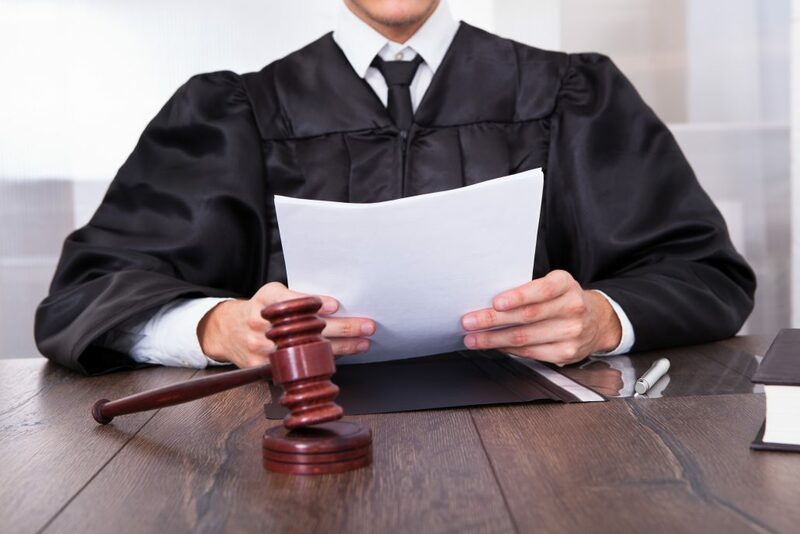 A class action is a lawsuit where one or a few people sue on behalf of all other individuals who have been injured in a similar way (the class). The person or persons named in the lawsuit (called the class representatives) make decisions on behalf of all absent class members. Class actions generally deal with economic losses and were initially designed to deal with claims that are the same for many people, but where the damages are too low to bring each case individually. For example, if a utility company is alleged to have overcharged all of its customers a couple dollars per month for a particular calendar year, the case would likely be handled as a class action. This primarily because each individual claim would be too small to file as a single case. If the case succeeds, everyone who was overcharged by the utility company will receive the same amount of damages as compensation for being overcharged. Frequently, hundreds or even thousands of personal injury cases that are brought against large companies, like automobile manufacturers or large pharmaceutical companies, will be consolidated into a procedure called a mass tort. A typical example of a mass tort would be a lawsuit brought against the manufacturer of a defective drug or medical device that has been sold on a wide scale and has injured many people across the nation, usually because the company valued their profits above the safety of those who will be using or exposed to their products. Mass tort litigation involves many separate lawsuits that have been filed across the country by people who have been harmed by the same entity or product and that arise from the same liability factors, like whether a product is defective and has caused injury. But because these cases share common issues that shouldn’t have to be dealt with over and over again, all across the nation, from case to case, they are consolidated into one court, where all of the liability issues will get handled at one time, and where everyone can share resources. With a Mass tort action, all similar cases will be consolidated before one judge for the pre-trial proceeding. During this phase, called Multi-District Litigation (MDL), all of the evidence is collected and documented in one courtroom, thereby saving time and money for both the court and the plaintiffs.Â Afterward, these cases are sent back to courtrooms in their respective districts to be tried on their own, by each plaintiff’s own attorney, and with respect to his or her individual circumstances. As a general rule, mass tort litigation is more suitable for cases that involve personal injury or wrongful death than class action litigation. This is primarily due to the fact that in order to maximize compensation in these types of cases, each person’s harm will need to be tried on its own merit and before a judge or jury that is appropriate for the case. To learn more about the difference between class actions and mass tort litigation, contact an experienced personal injury lawyer.